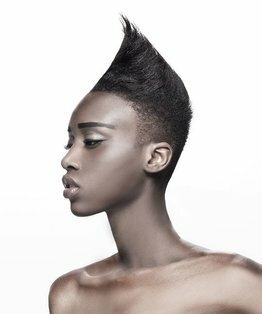 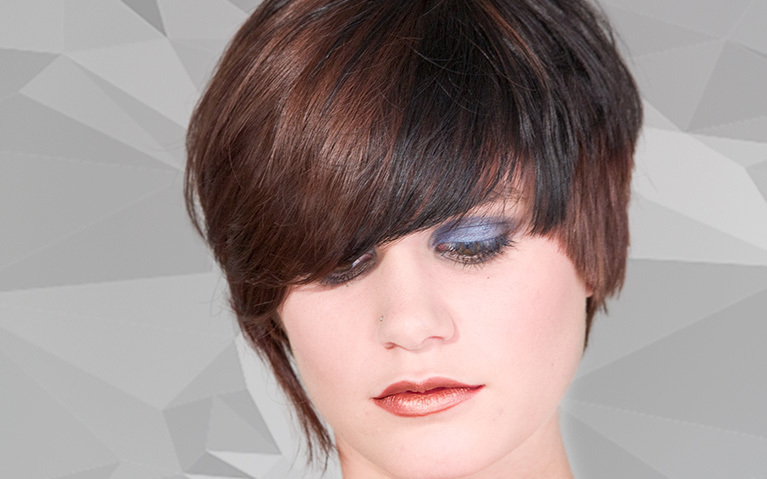 Lee Stafford's short haircut for women is a reversible shape for multiple occasions. 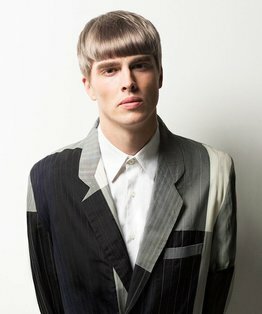 Worn one direction you get a strongly 80's influenced haircut, while dressed the other way you have a longer, softer and more shattered vibe. 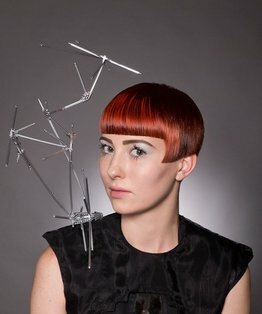 This clever dual purpose haircut is achieved using a combination of over-direction and disconnection, together with blending square graduation and square layering. 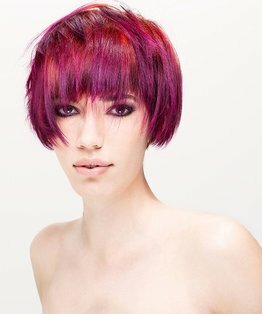 Lee uses various levels of elevation and blunt, club, point and freehand hair cutting techniques to achieve this pretty and versatile haircut. 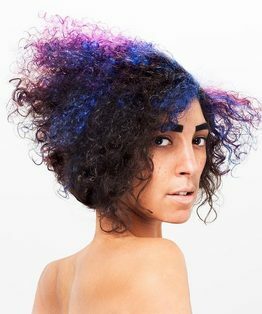 Watch Stephanie Lee's accompanying reversible wrap hair colouring tutorial here. 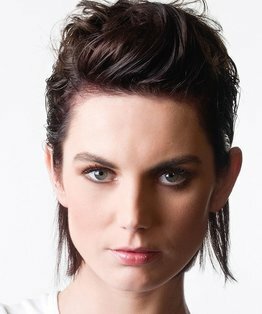 Members of MHD can also download our step by step guide to this short hairstyle for women.